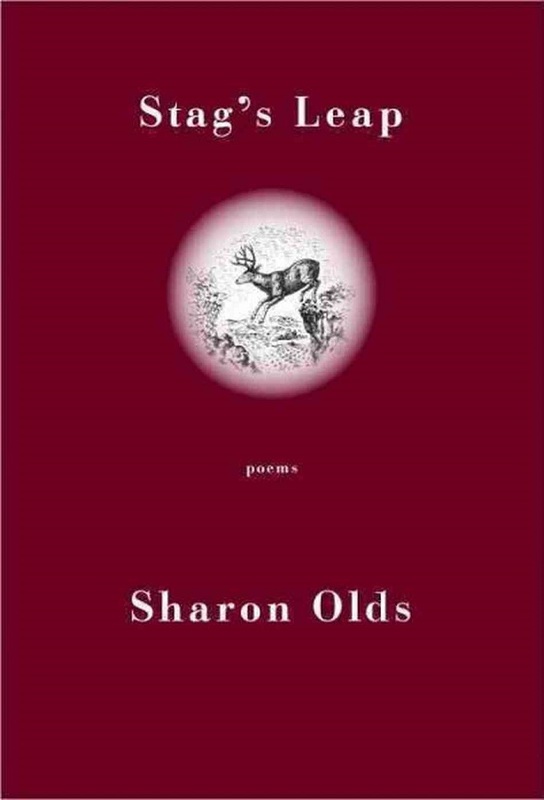 The 2013 Pulitzer Prize for Poetry was awarded to Susan Olds on April 15 for Stag's Leap. The book is " unflinching poems on the author's divorce that examine love, sorrow and the limits of self knowledge." Along with being recognized for a "distinguished volume of original verse by an American author" the Pulitzer comes with a cash prize of $10,000. Published by Alfred A. Knopf, Stag's Leap carries the reader through the seasons when the author's marriage was ending. Olds opens her heart to the reader and the radical change in her sense of place in the world. Olds is naked before us, curious and brave and even generous toward the man who was her mate for thirty years and who now loves another woman. Born in San Francisco, Sharon Olds was educated at Stanford University and Columbia University. Her first book, Satan Says (1980), received the inaugural San Francisco Poetry Center Award. Her second, The Dead and the Living, was both the Lamont Poetry Selection for 1983 and winner of the National Book Critics Circle Award. The Father was short-listed for the T. S. Eliot Prize in England, and The Unswept Room was a finalist for the National Book Award and the National Book Critics Circle Award. Also nominated as finalists in this category were: Collected Poems, by the late Jack Gilbert (Alfred A. Knopf), a half century of poems reflecting a creative author’s commitment to living fully and honestly and to producing straightforward work that illuminates everyday experience with startling clarity; and The Abundance of Nothing, by Bruce Weigl (TriQuarterly Books/Northwestern), a powerful collection of poems that explore the trauma of the Vietnam War and the feelings that have never left many of those who fought in the conflict.